Our concentrate “RAU Moist Ampoules“ is suitable for dry skin of every age. The active ingredient complex consists of hyaluronic acid, Hydrolite®, allantoin, sorbitol, urea and lactic acid. 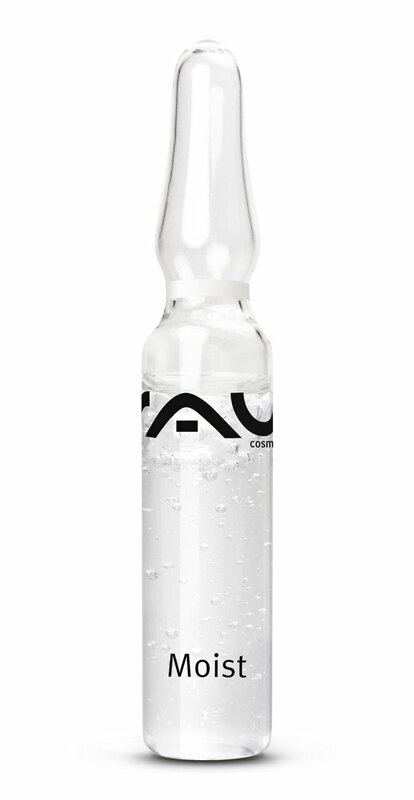 It increases the hydration degree of the skin and helps the skin to improve water retention. Application: Apply to clean skin. Tap in gently with your palms until your fingers seem to stick on your skin. At this point, rich active ingredients deep inside your skin are nourishing it perfectly. Afterwards, you can apply your usual skin care product. 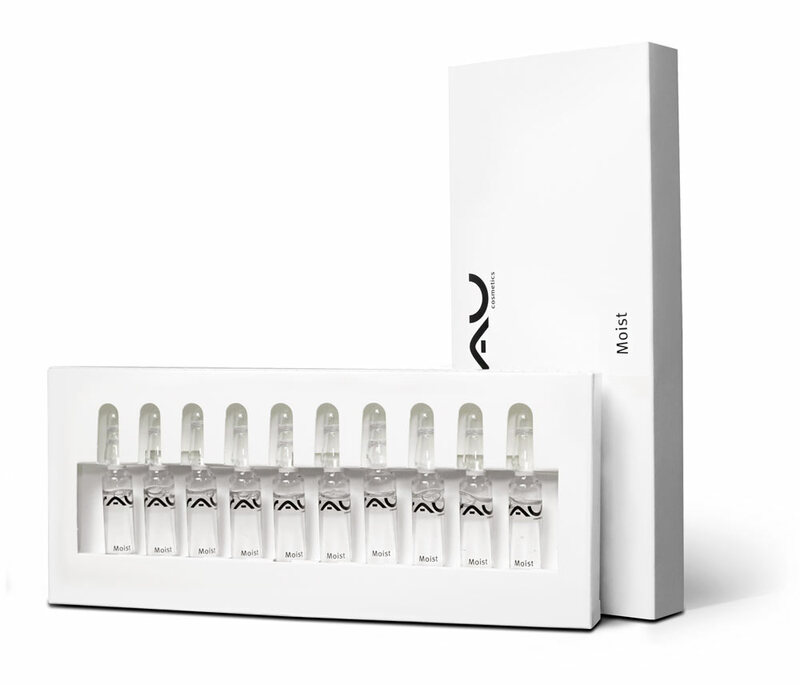 Related links to "RAU Moist Ampoules 10 x 2 ml - Effective Hydration - With Hyaluronic Acid, Hydrolite®, Allantoin & S"
Customer evaluation for "RAU Moist Ampoules 10 x 2 ml - Effective Hydration - With Hyaluronic Acid, Hydrolite®, Allantoin & S"